In 1953, the newly-ascended Elizabeth II was crowned Queen in a ceremony broadcast worldwide from Westminster Abbey. Her gown for the occasion, designed by royal couturier Norman Hartnell, bore the emblems of Great Britain and the Commonwealth on the rich white satin, and its intricate beadwork and elaborate embroidery took a team of dedicated dressmakers more than six months to create. Published on the sixtieth anniversary of the coronation, this new and extravagantly illustrated souvenir album commemorates the momentous occasion with newly commissioned photographs of the coronation gown, the Diamond Diadem—also worn at the coronations of George IV and Queen Victoria—and the many other jewels and ceremonial garments worn on that historic day, as well as items of pageantry. Many of these items are pictured together for the first time since the coronation, and they collectively tell the story of the people and places of this extraordinary event. 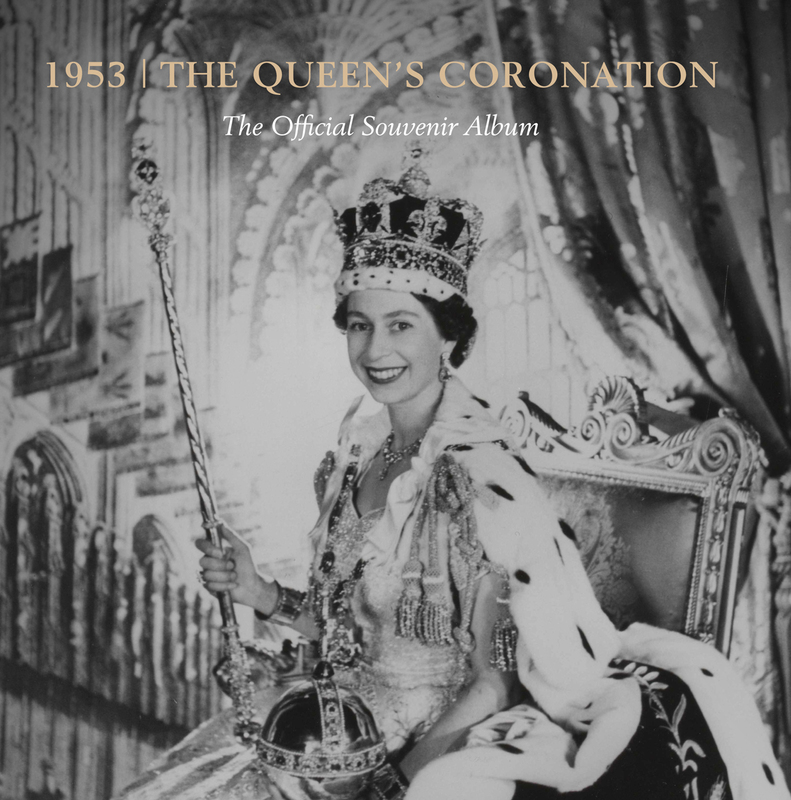 A stunning souvenir of royal history, 1953: The Queen’s Coronation will make the perfect gift foranyone with an interest in the pageantry at the heart of the British monarchy.